What type of chair do you use at work? Using shortcuts in your work will undoubtedly help you become more productive. At first it requires a conscious effort to start using them and remember them but with time their use becomes a reflex. I have adopted a few which I use on a daily basis. However, I’d like to start using some more as they help me optimize my time and increase my productivity. What about you? Which shortcuts do you use? 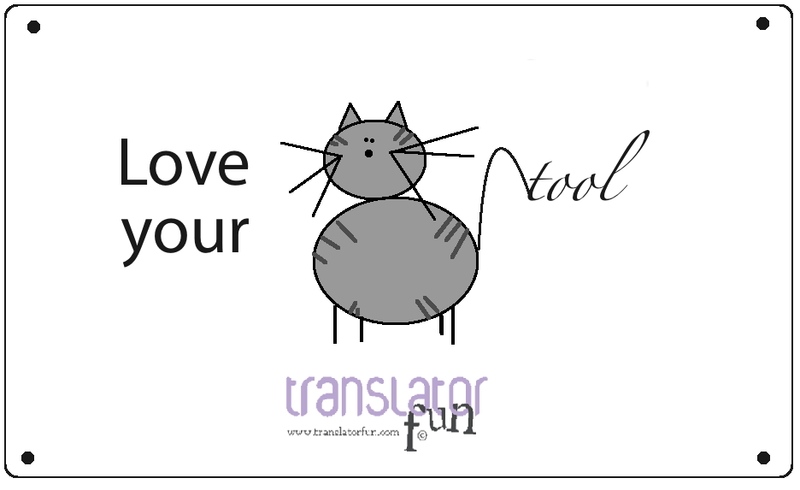 Translators are among those computer users whose work may be lost in a matter of seconds. 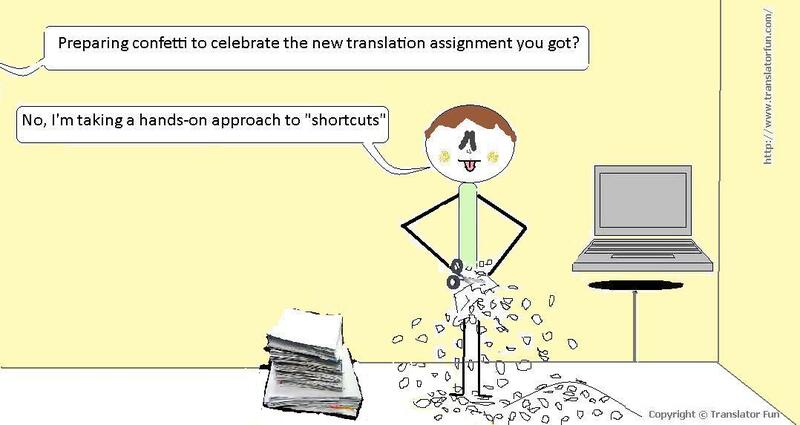 Some translators often forget to make a backup of their files and this may harm their productivity and put them in an unpleasant situation when it comes to meeting the deadline. Making periodic backups should be considered a best practice for translators. When was the last time you made a backup of your files? 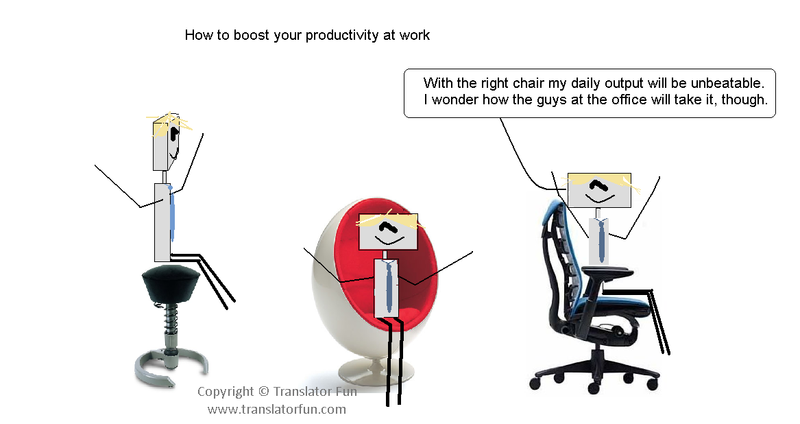 Note: I originally created this comic for the ProZ.com Translator Playground (this is an improved version). Some colleagues have come up with nice suggestions (some are even better than mine!) ProZ.com is now running a competition to choose the best among the suggestions. If you would like to vote you can do so here.